IPU CET Exam Date – Check the much-awaited IPU CET Exam date B.Com, B.Tech and other programmes here. The IPU CET Exam Date is out for various courses offered by the university for the academic year 2018-19. Guru Gobind Singh Indraprastha University (GGSIPU) has recently released the IPU CET 2018 application form in the online mode. A lot of candidates must have been waiting for the IPU CET Exam dates 2018. The IPU CET 2018 application form has two parts – the first part is for the candidates to enter their personal details, and the second part is meant for capturing course and payment related details. May 1, 2018, is the last date to fill the IPU CET application form. 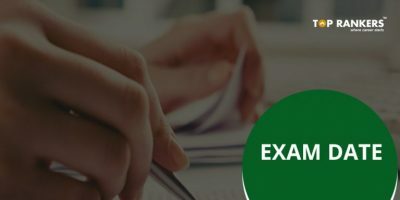 In this article, we have shared all the information starting from IPU CET exam date 2018 and application form details. 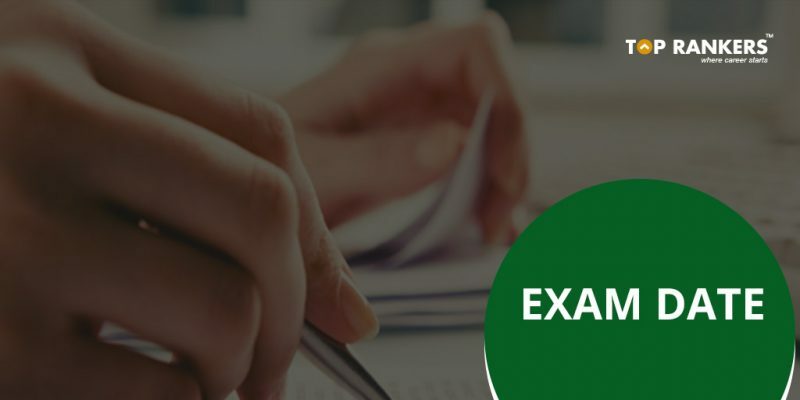 Indraprastha University Common Entrance Test (IPU CET) is a UG engineering entrance exam which is conducted by Guru Gobind Singh Indraprastha University (GGSIPU). 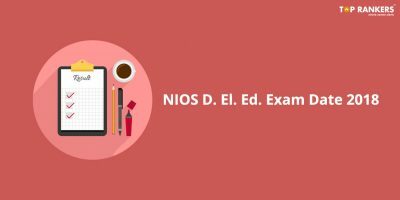 GGSIPU conducts this entrance test annually for the admission to its undergraduate engineering and B.Com courses at Indraprastha University and its participating institutes. The IPU CET has been released on 20th February 2018 for various courses (except B. Arch). All the aspirants can submit the application form till the 1st May 2018 for B.Tech programme. The Admit Card for IPU CET 2018 will be available before one to two weeks from the exam. 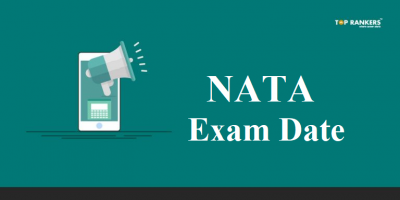 Students will be selected for counseling process on the basis of their performance in the entrance test. Below given is the list of exam centers where IPU CET Exam will take place. There are 15 centers where IPU CET 2018 will be held. Stay tuned for more updates on IPU CET Exam Date 2018. 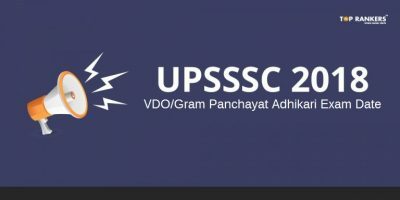 UPSSSC VDO Exam Date 2018 | UP Gram Panchayat Adhikari Exam Date!